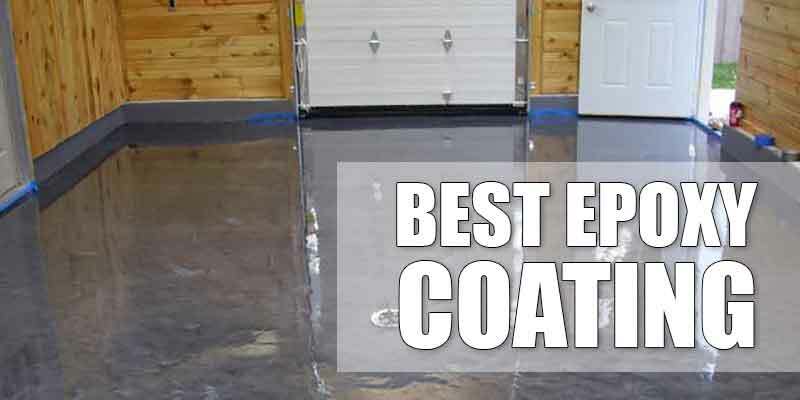 You need to learn how to effectively clean your garage floor. 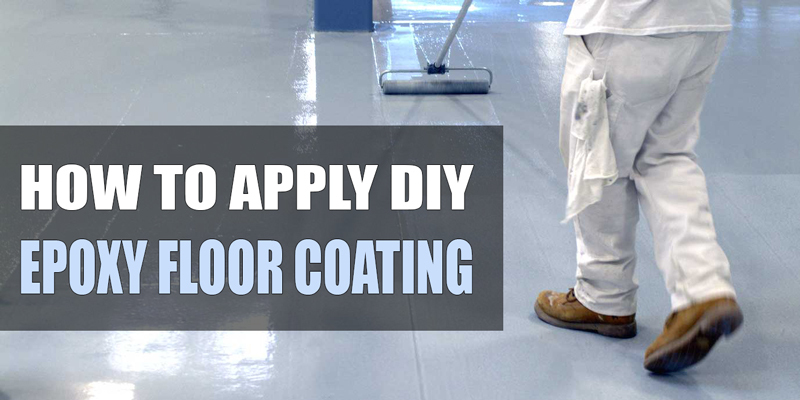 It is a skill that will always serve you well – whether you simply want to enjoy a pleasantly clean floor devoid of contaminants, stains, and spills or need to prep it up so you can apply a fresh coat of paint or epoxy. 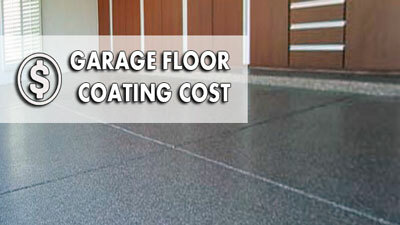 There are many ways to go about cleaning your concrete garage floor. The method you choose will depend on many factors. It will depend on why you want to clean the floor. It will also depend on the amount of dirt you have to remove. If you intend to scrub your garage floor clean, you will first have to take out things which are not permanently attached to the floor. If you do not remove these things, you may cause them to be water damaged when you proceed with washing the floor clean. When the garage is relatively empty, you can then proceed to sweep up debris and other heavy dirt. If your garage has a painted drywall and electrical outlets, it is prudent to use some inexpensive plastic drop cloth to cover up at least 3 feet of the wall above the floor. This will prevent the formation of water spots, as well as avoid short circuits likely to occur if the electrical outlets become wet. You can then use a deck brush to clean the garage floor. Do not use a push broom with long bristles. You will have a difficult time applying the right amount of pressure to remove the dirt. Opt for a deck brush with small and stiff bristles. 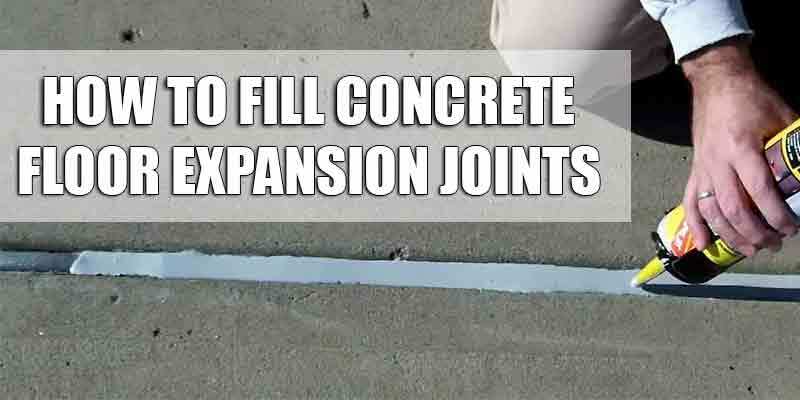 All you need for this method are the following: a durable deck brush, a full-strength degreaser for concrete, a garden hose with a high-pressure nozzle, and stamina to get the work done. If you can’t find a concrete degreaser, you can use Trisodium Phosphate or a laundry detergent which are exceptional substitutes for it. Pour the cleaning agent into a large pail of warm or hot water. Use the recommended guidelines for the degreaser or the TSP. For the laundry detergent, use one gallon of water for every 1/3 cup of detergent powder. 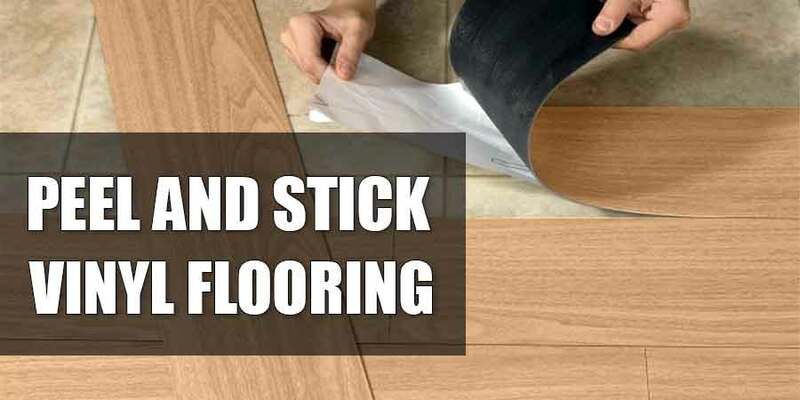 When you scrub the floor, it is a good idea to separate the floor into sections and work on it one section at a time. Dispense a good amount of the hot soapy water onto one section and scrub the area using your deck brush. If the section is particularly filthy, it is a good idea to wait for 5 or 10 minutes so that the filth can soak up the solution. This will make it easier for you to remove the grime. After the solution has sat for a while, put in some more then proceed to scrub the floor. Rinse off the soapy solution using your high-pressure nozzle. Work on the next section. 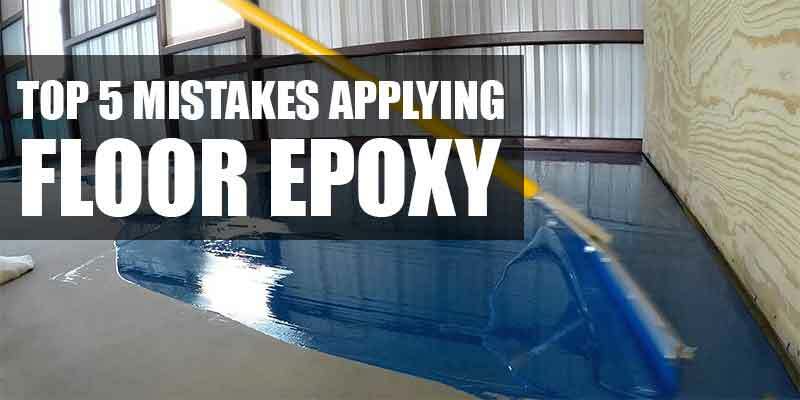 Do not allow the solution to become dry before you turn your high-pressure nozzle on it. 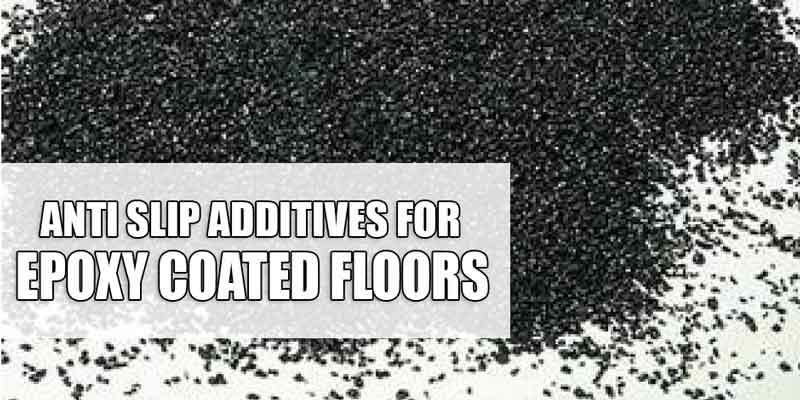 The wet solution emulsifies the filth and lifts it off the pores of the concrete floor easily. When you rinse out the solution with your nozzle, you effectively remove the grime. 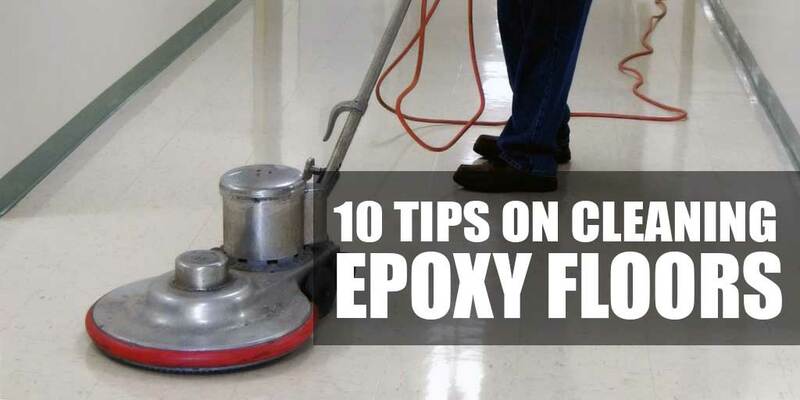 You will have a fine clean floor when it dries up. If there are remaining oil stains or grease on the floor, you can spot-clean these areas. If your floor has not been cleaned for a long time, you may need to use a stronger equipment to get rid of the long-standing filth. One option is to use a pressure washer which you can rent from an equipment rental store. Choose a 3000 PSI washer which dispenses 3 gallons of water per minute or a bigger and stronger pressure washer. As with the scrubbing method, allow the cleaning solution to sit for 10 to 15 minutes before adding more water and using the pressure washer to rinse the filth away. Clean the floor one section at a time. Choose a washer with15-degree fan tips. If you have to deal with really stubborn dirt, use the powerful turbo tip. Make sure that you work fast and efficiently, keeping the tip constantly moving. The water pressure can be so harsh that you can in fact scrape the floor’s surface with the strength of the pressure if you do not work carefully and quickly. You can also employ a floor buffer to clean your garage floor. When you get this equipment from a rental store, specify that you want a nylon scrub head intended for cleaning concrete. The procedures for cleaning the floor with a floor buffer are the same as those for scrubbing the floor with a deck brush. Make sure that you use a wet and frothy solution so the buffing machine can do its job effectively. After doing heavy-duty cleaning, you may have to remove the grease and oil stains that you failed to remove by scrubbing. Use water to make the stains and its surrounding regions wet. Then put the degreaser on the spots at full strength. If you do not have a degreaser, you can make a liquid paste out of water and concentrated laundry detergent powder and use that instead. Scour the degreaser or the detergent paste in and allow it to sit but not dry out. Put in more degreaser, scour the spot, and then rinse off the solution using a high-pressure nozzle. To remove rust stains, you can use lemon juice or white vinegar. Pour the cleaning agent over the rust stain and let it sit for about 5 minutes. Put in more juice or vinegar then scrub the stain using a brush with strong stiff bristles. Rinse the spot with water. If the stain has not been completely removed, repeat the steps. There are options other than white vinegar or lemon juice. You can use a strong concentration of TSP mixed with boiling water. 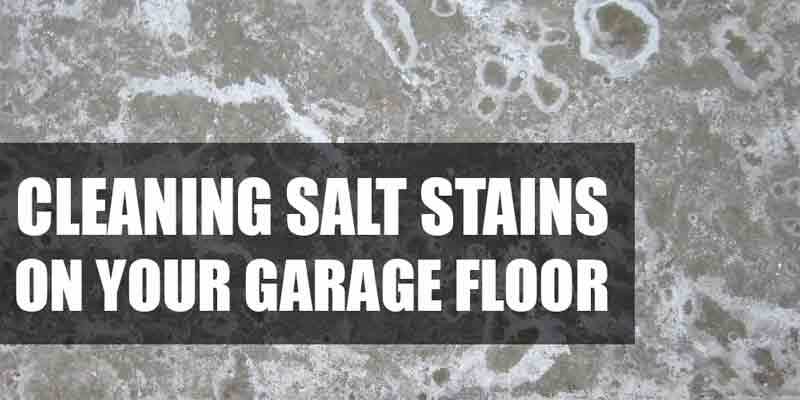 You can also use oxalic acid or a concrete rust stain remover which you can buy in most hardware stores. For really tough rust stains, you can use a mild solution of water and muriatic acid prepared using a 10:1 ratio of water to acid. 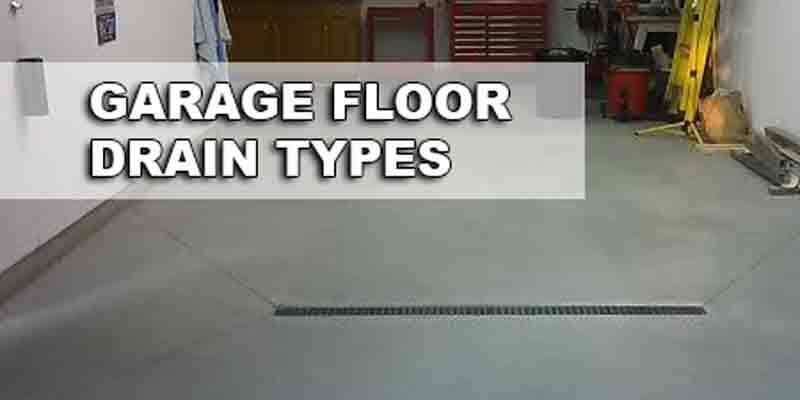 Depending upon what type of garage floor project you have chosen and how dirty your floor is, there are different methods of cleaning a concrete floor that you may want to engage. We will discuss each of them as we go in order to assure a successful outcome.